If you thought latte art was impressive, be prepared to have your mind blown. The latest food-art trend is avocado art, which involves transforming a humble avocado into a beautiful work of art. Instagram is currently witnessing it all. 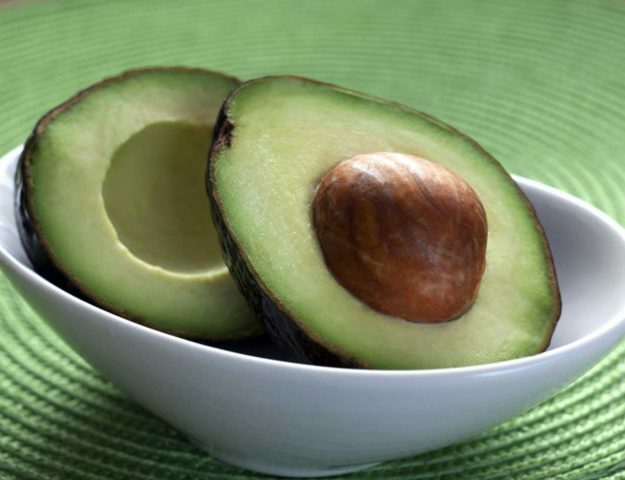 Avocados: They’re good for so many things. And now, in what just might be the most beautiful avocado trend of all, you can carve them like pumpkins. No, really. 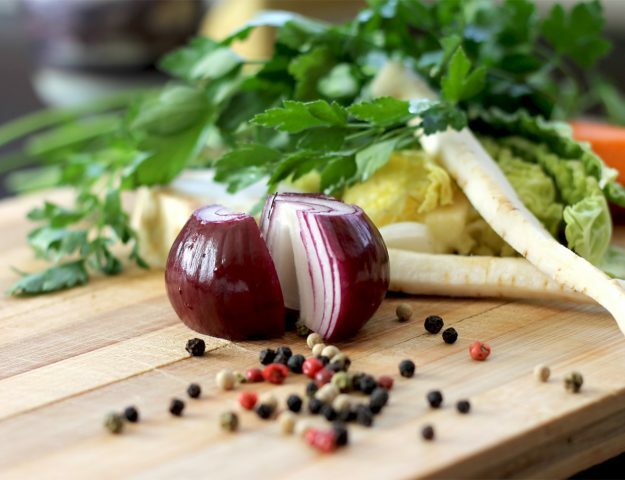 The craze got its start on Instagram. Apparently, user Daniele Barresi began posting green works of art and others followed suit. Now, the carvings have spawned thousands of copycat creations. 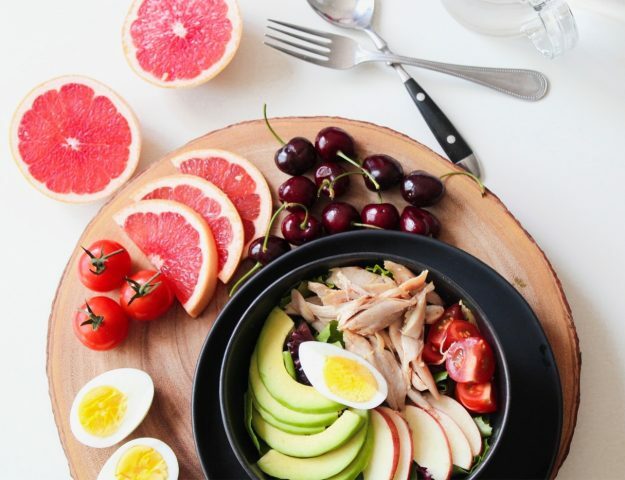 On Instagram, where many of the delicious designs have been shared, a typical technique is slicing an avocado in half, taking the side with the pit, and using a knife to create a beautiful design out of the avocado’s insides. 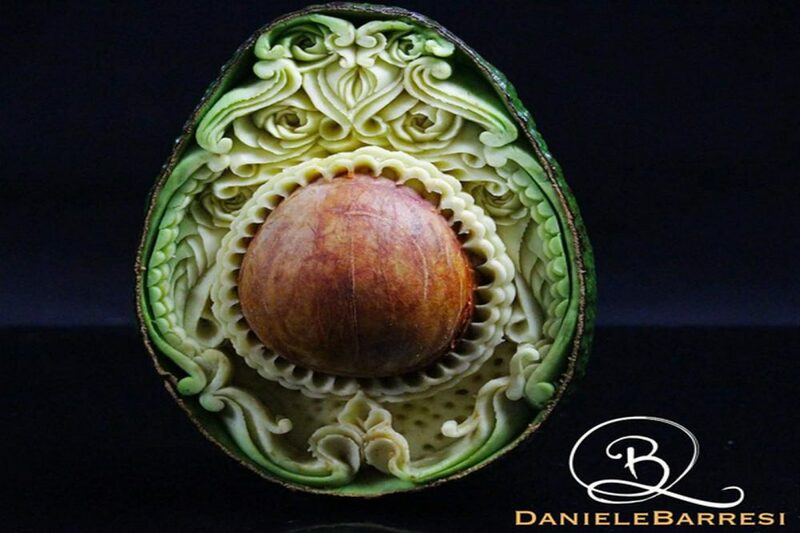 Daniele Barresi, 26, a two-time fruit-and-vegetable-carving world champion, shared a blog post that explained his avocado art technique. “I started carving at the age of seven, and I describe this period like the best in my life,” he wrote. “When I touch my knife, my mind gives up to the heart and it transmits directly, to the hands, giving different forms to the decorations. It’s like magic.” He also said that it took him about an hour to create his gorgeous carved avocado. Seriously, there’s some amazing avocado art out there. Searching #avocadoart on Instagram currently yields over 2,000 results!